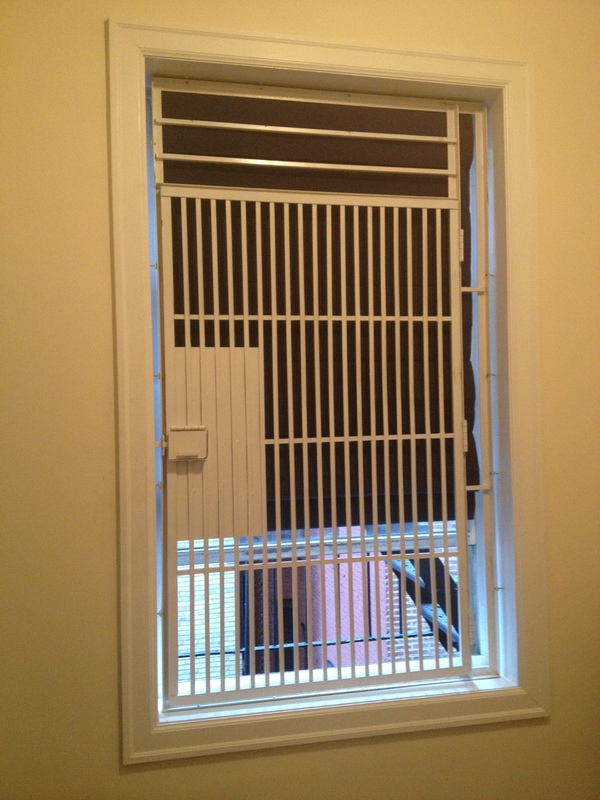 At Metro Local Locksmith we provide quality window gates that complies with all F.D.N.Y fire escape regulations. If your'e considering securing your fire escape windows, metro local locksmiths is just what you need. We'll come over, measure your windows and give you a free estimate on the spot. Don't put your family's safety at risk, let Metro Local Locksmith safely secure your property. A standard fire escape window gate can be opened by you from the inside but not by intruders from the out side. So don't waste your time and give us a call today.